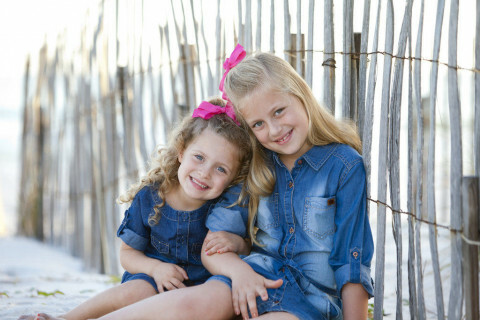 Click/tap here to find the best Fort Walton Beach, Florida professional photographer for your needs! Capturing Destin weddings as a photographer is just one of our favorite parts of our business since 1985. Knowing that two people are celebrating one of the highest points anyone could ever experience in one's life is awesome in itself...but being able to be there as the photographer, well, that is one of the highlights in our lives too. We truly appreciate the chance to see it all come together so beautifully. As you may know, weddings can contain very many nuances that are truly original to just themselves and witnessing those events is truly remarkable. When it comes to family photos, they too are just as much fun. Most families are having fun and are always in good spirits during the session. It makes the whole time go by so well, and seeing young children experiencing the world of nature for the first time or a nice scene in the park is always a treat. Let Us Capture Your Future Forever! 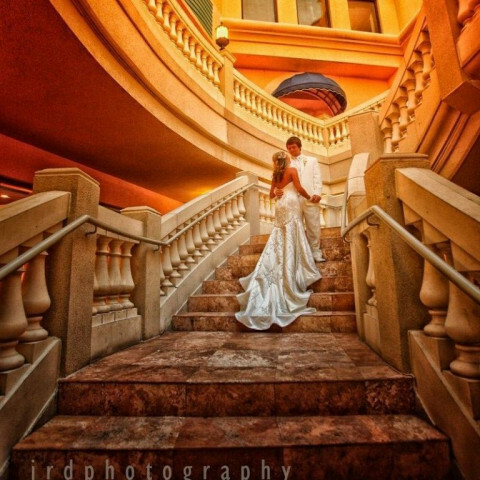 DEX Designs Photography is based in Destin, Florida and covers the Panhandle region and beyond. Portraits, model portfolios, weddings and commercial photography all fall within the expertise of DEX Designs Photography and photographer Dave Dexter. 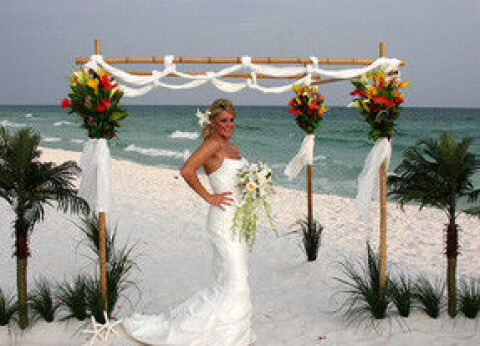 Destin, Florida Beach Weddings and Professional Photography, for Destin, Florida. Weddings on the beach and Professional Beach Photographer. We specialize in beach weddings, beach portraits, model portfolios, and special events. 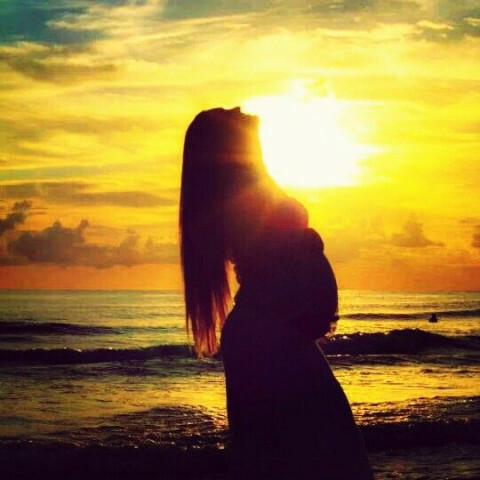 We service the Emerald Coast sunrise to sunset. We are professionally outfitted with the LATEST DIGITAL EQUIPMENT. See our website, The Emerald Coast Best Studio! Destin beach and wedding photography. Destination wedding photography. Located in Destin Florida but available to travel worldwide. Take a look around and see why we are a great choice to record your special day. Serving the Emerald Coast since 2001. Beach Portraits, Weddings and Sports Photography. Videography services also available.